Croatian Post has released three new postage stamps which feature photos of Tajer, Vir and Veli rat lighthouses. Beside their original function, lighthouses have become a new and interesting tourist destination and a favourite sight for photographs. 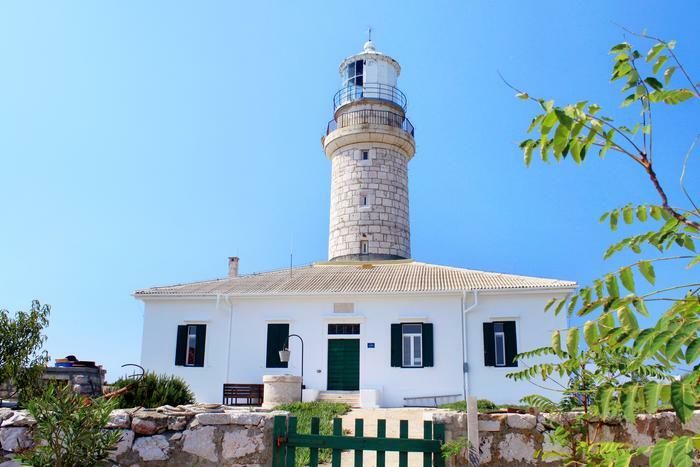 Veli rat lighthouse, which can be found on Adriatic.hr offer as well, is very attractive for tourists that want accommodation in a undisturbed, peaceful place. Veli rat lighthouse is considered as one of the most beautiful ones, not just in Croatia, but on the whole of the Mediterranean, and from year 2000 it has been a part of ecological and touristic project “Stone Lights”. Since 2007, Croatian Post has released nine stamps altogether in the Lighthouse series, with growing interest in them and three new releases will certainly contribute to that growth.